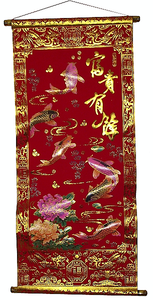 Chinese new year and festival decorations for the home and workplace. 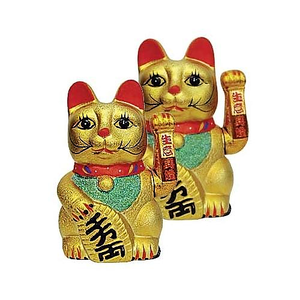 Our range of products to help celebrate your Chinese festival includes Chinese paper lanterns, firecracker knots, lucky waving cats, Chinese knots, lucky jade Charms, red and gold hanging scrolls and much more. 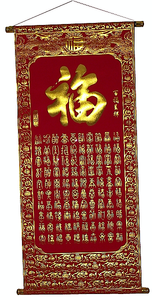 Full of traditional red and gold colours to symbolise wealth and good fortune, our selection of Chinese new year products are specifically chosen by us for their good quality of craftmanship and materials.